WARNING: I'm a lifelong New England Patriots fan, so if you're not a fan of the team (or if you're from one of the other 44 1/2 states that are NOT in New England), you may not want to read this. You have been warned! As Super Bowl LII gets closer, I thought it would be a fun time, at least for me and my fellow Pats fans, to reflect on how impressive it is what the Patriots have done since 2001. All the while, they've been led during the entire run by arguably the greatest coach in NFL history and the greatest quarterback in NFL history (Bill Belichick and Tom Brady, respectively...as if you didn't already know). That unprecedented run of success, especially in the salary cap era where the NFL strives for parity by pushing all teams toward the same level of mediocrity, has no modern-era counterpart. Historically, what the Patriots are doing is on the same level as what the Boston Celtics did from the late 1950s to the late 1980s and what the New York Yankees did from the 1920s to the early 1960s. Putting it into an even wider perspective, in my nearly 40 years on this earth, the Patriots have been to a total of 10 Super Bowls, which leads all NFL teams. Their 5 championships put them at second most all time, tied with the Cowboys and 49ers, and a win this weekend will tie them with the Steelers for most titles at 6. As a Boston sports fan, I've been spoiled beyond belief in my lifetime, and especially so over the last 20 years. 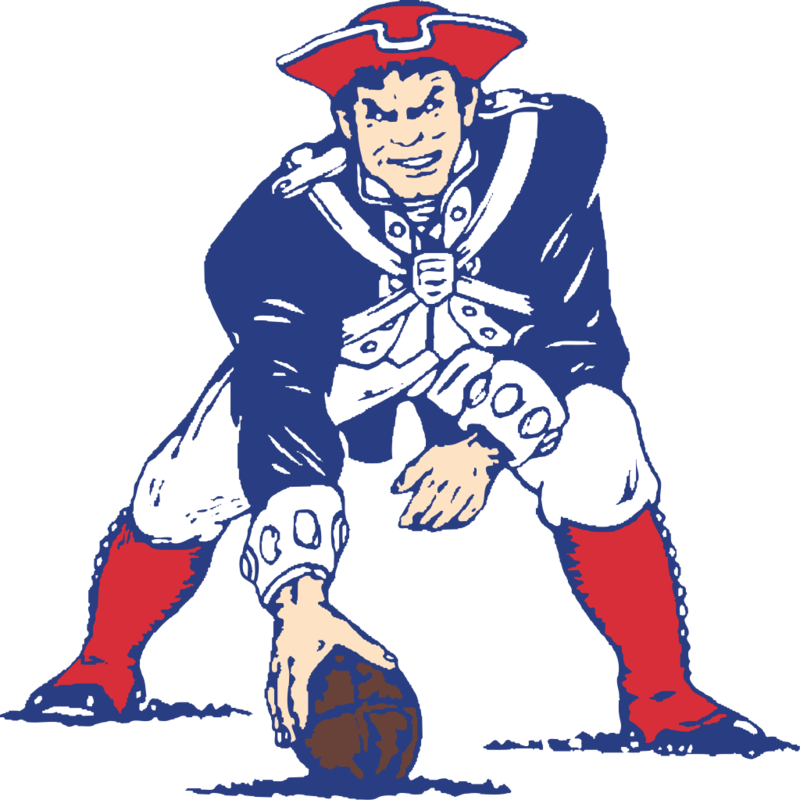 However, the Patriots had long been the black sheep of the four teams in Boston. Prior to the early 1990s, they were an NFL laughing stock and apart from the Cinderella run to the Super Bowl in 1985 in which they were promptly destroyed by the historically great Chicago Bears, a perennial loser on the field. The nadir was reached in the early 1990s when the team very nearly picked up sticks and moved to St. Louis before Robert Kraft stepped in and bought the team to keep them in New England. The hiring of Bill Parcells and drafting Drew Bledsoe, both in 1993, helped make the team relevant and competitive; they even made it to the Super Bowl again in 1996. But it wasn't until hiring Belichick and drafting Brady, both in 2000, that the seeds for the dynasty were sown. I won't bore you with any more of the details because if you're a Patriots fan you already know them and if you're not, you still know them and are probably sick of hearing about them! In closing, whether you're a Patriots fan or not, whether you're rooting for them against the Eagles this weekend or rooting against them, I hope you'll join me in taking a moment to appreciate what they've been able to accomplish over the past two decades as this is a run we aren't likely to ever see again in professional sports in general and (especially) in the NFL specifically. Win or lose this weekend, they go down as the latest dynasty in American team sports...and with the way Brady is still playing at age 40, they may not even be done yet.